If you’re looking to dive a little deeper, you could use the coloring books as a jumping off point for discussing the Mysteries. You’ll find a separate coloring book for each Mystery. 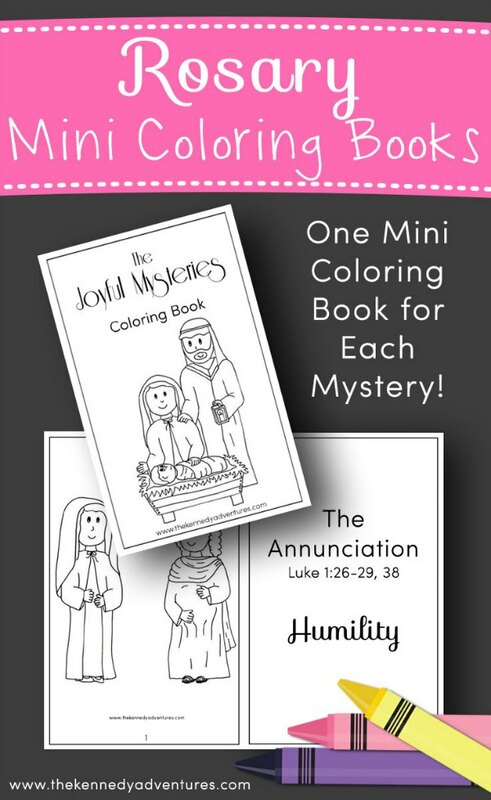 These are perfect for Catholic families, religious education classrooms, or even in Catholic classrooms. Pick up your own collection today and make praying the Rosary a habit in your home. 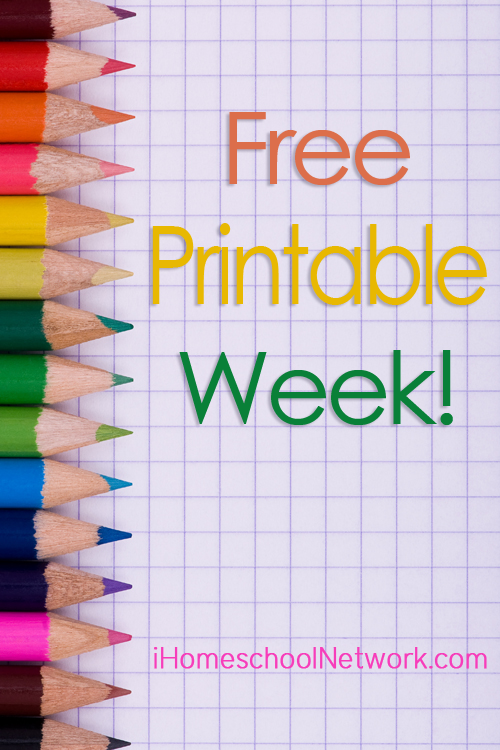 If you’ve used these coloring books in your home or classroom, I’d love to hear about it! Be sure and leave a comment below.